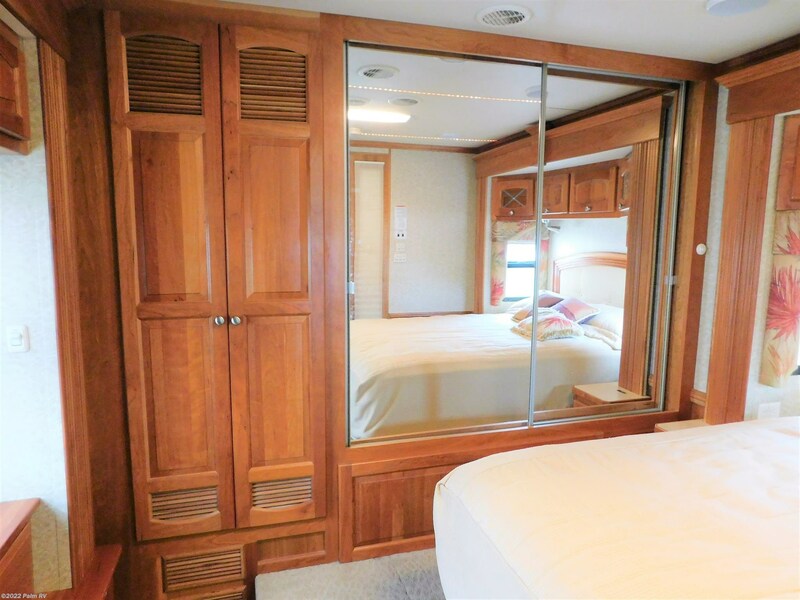 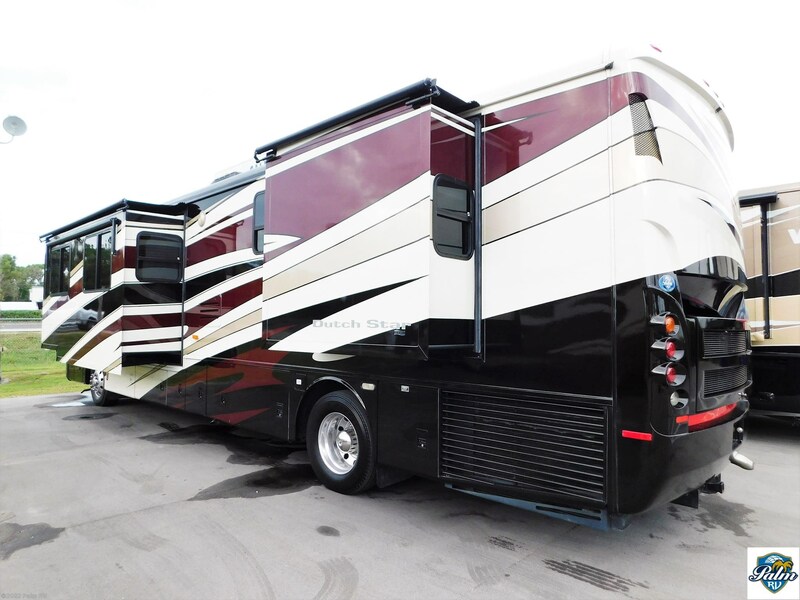 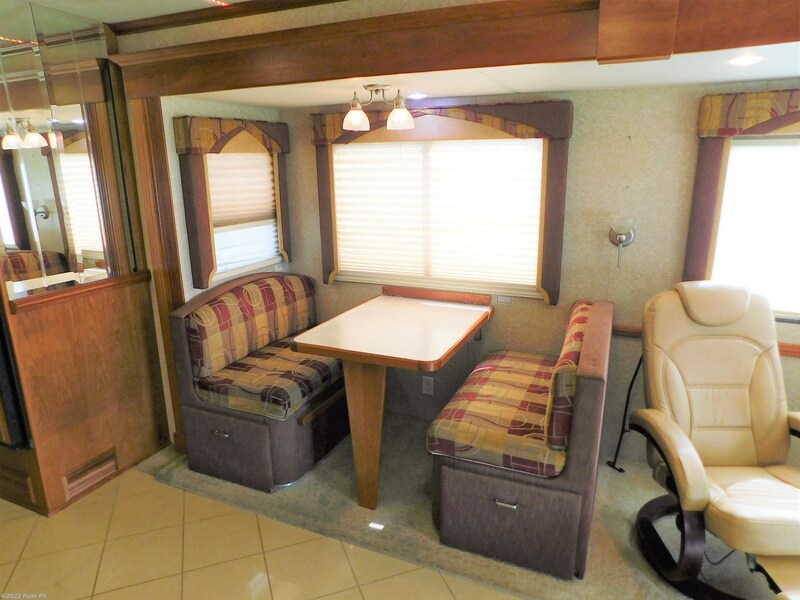 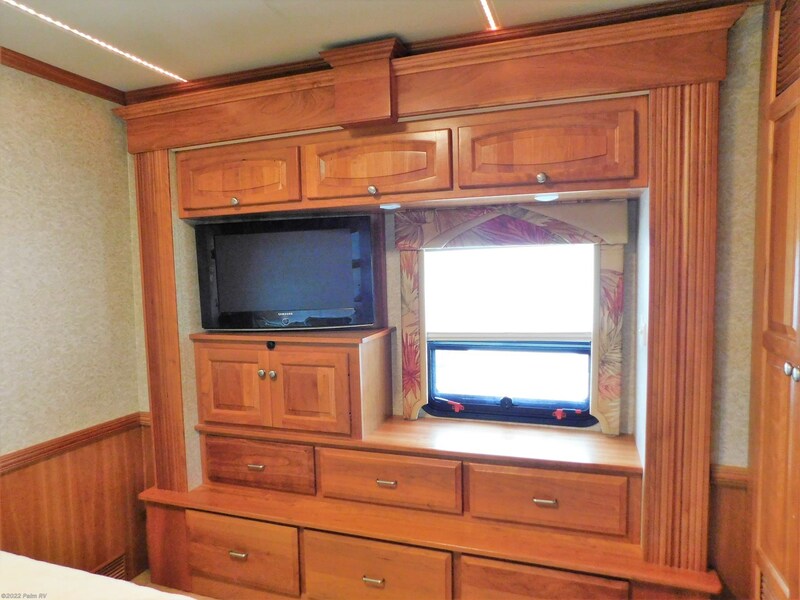 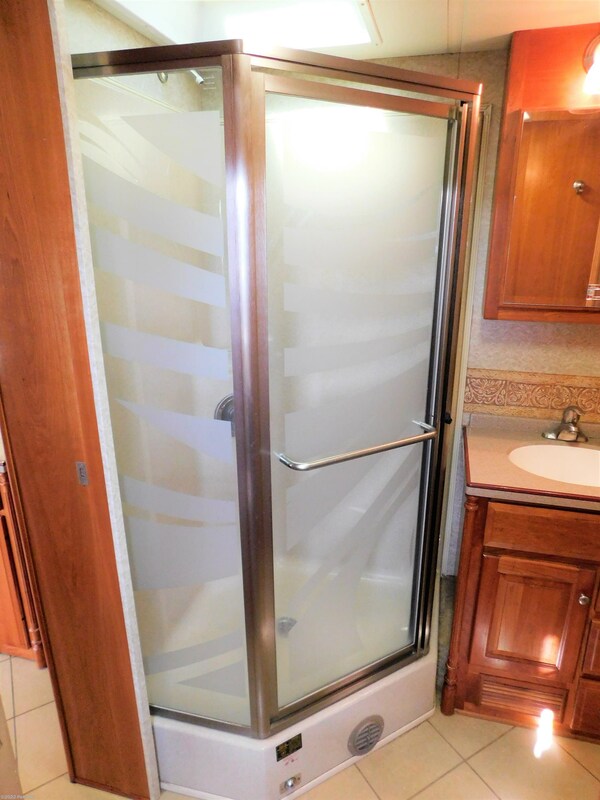 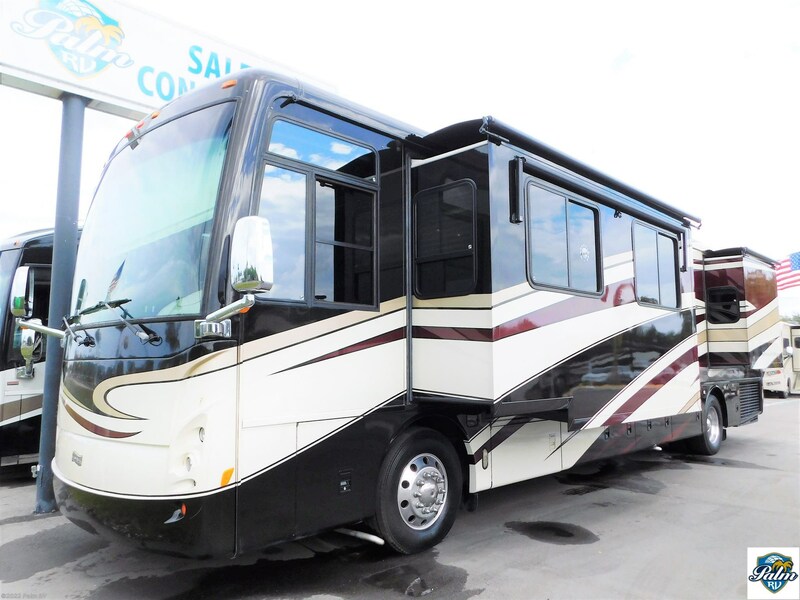 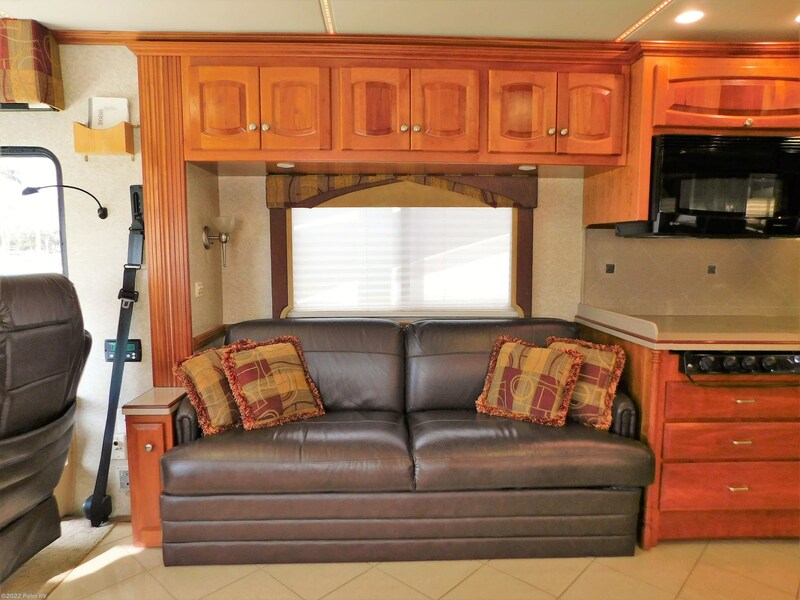 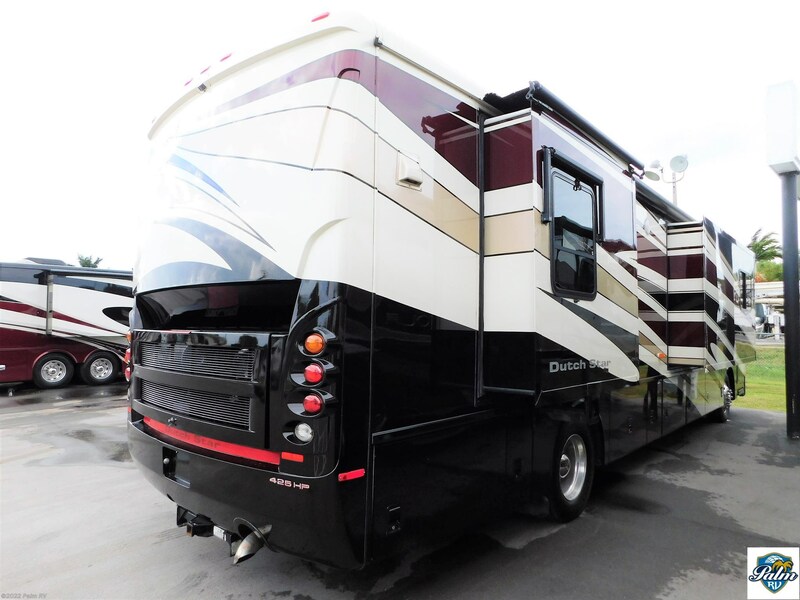 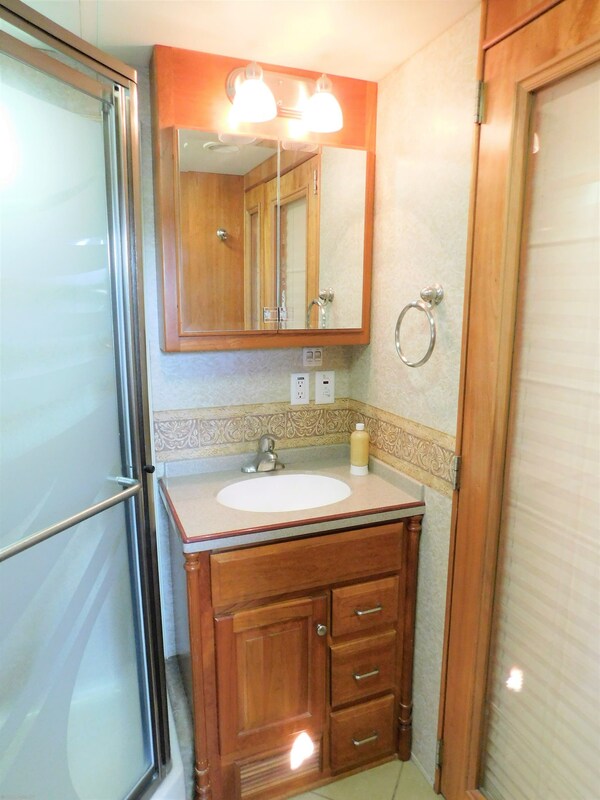 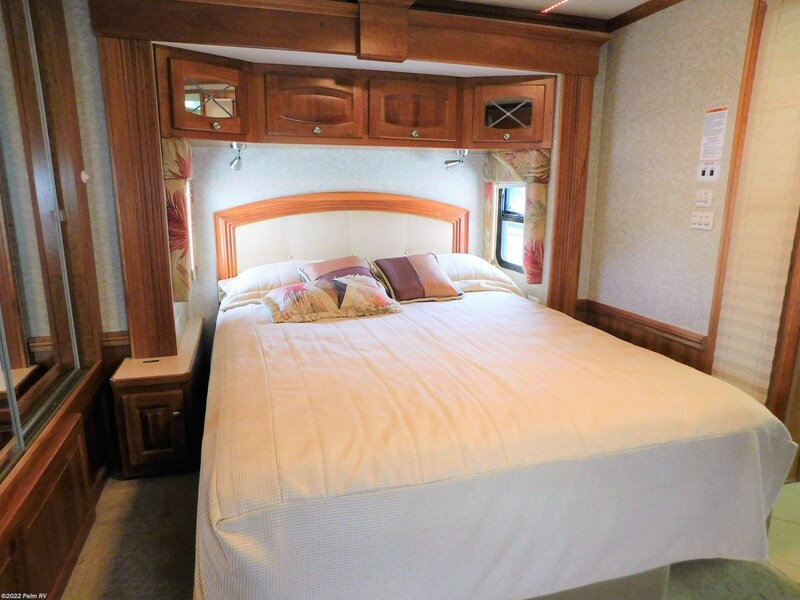 This 2008 Newmar Dutchstar 4023 features 4 slides, full body paint, 2 window awnings, 2 Euro recliners, washer/ dryer, walk around queen bed, and much more!! 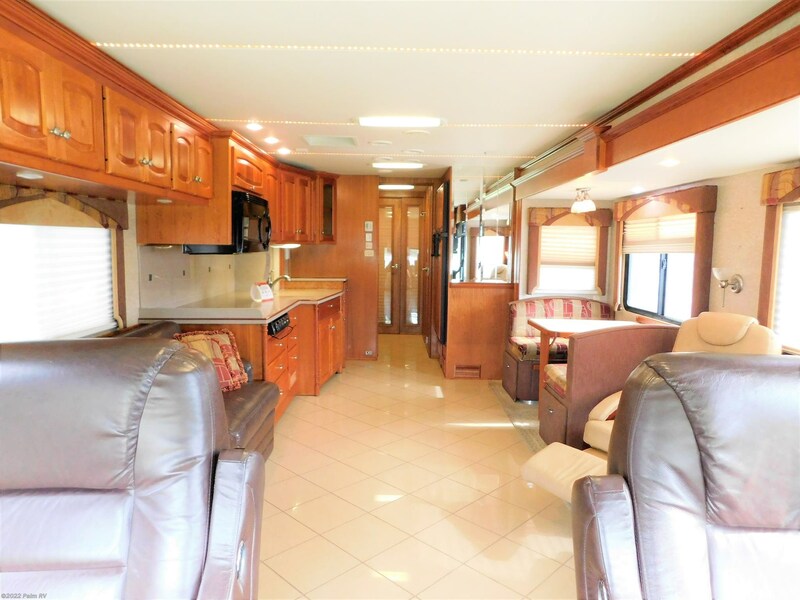 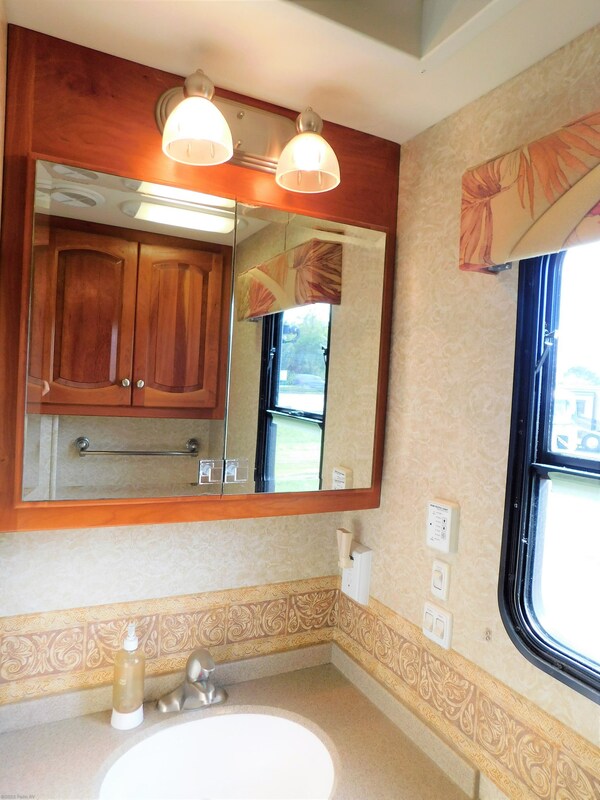 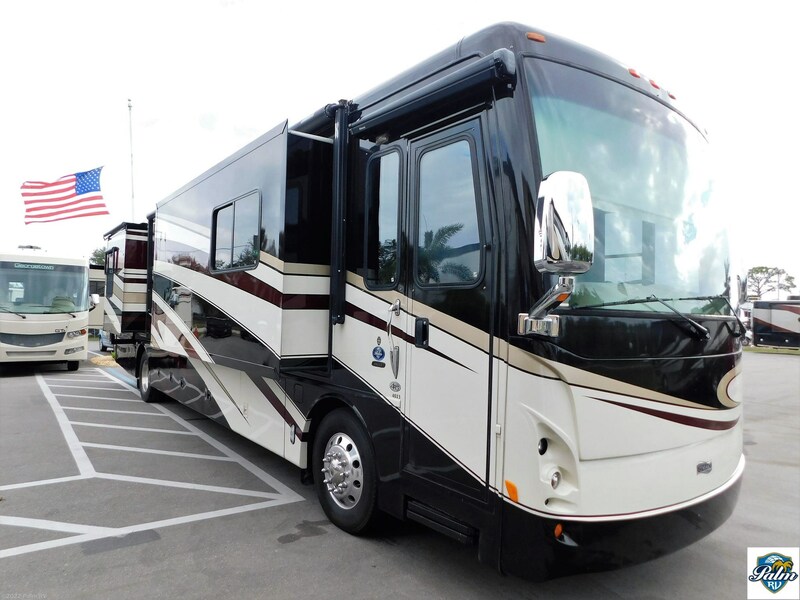 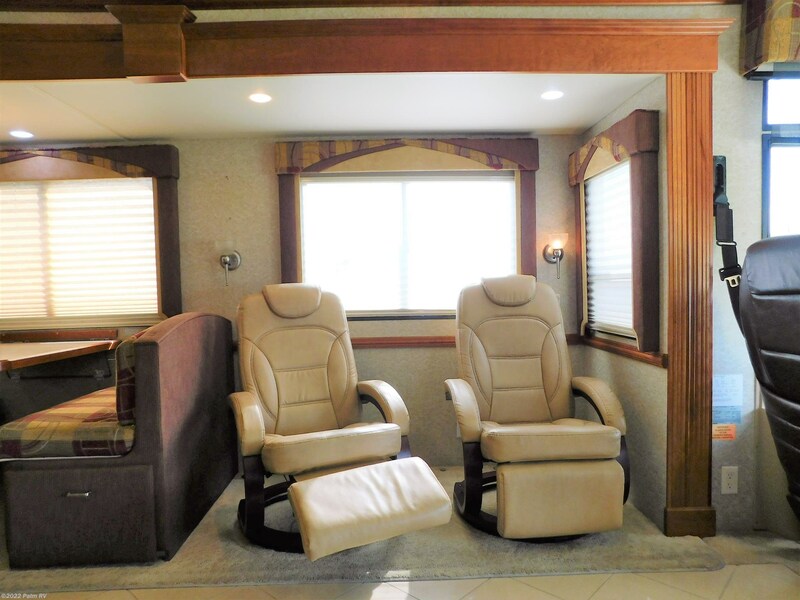 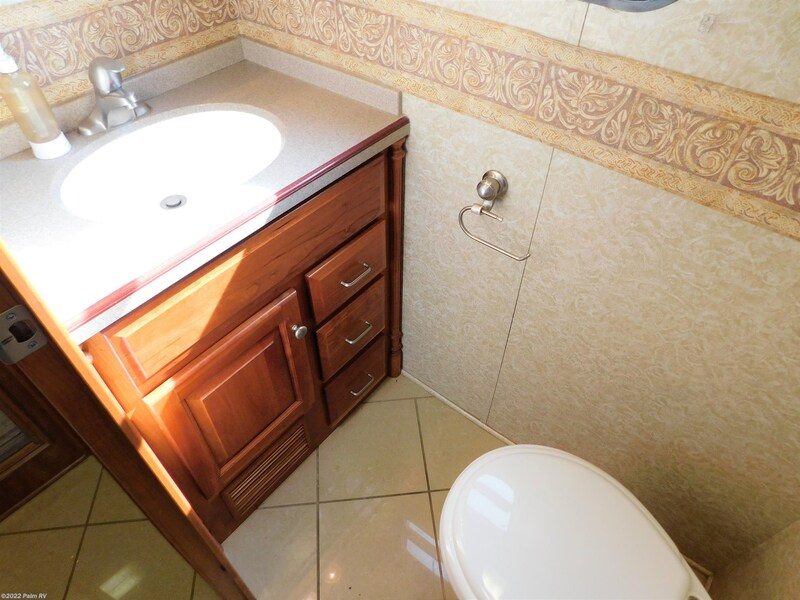 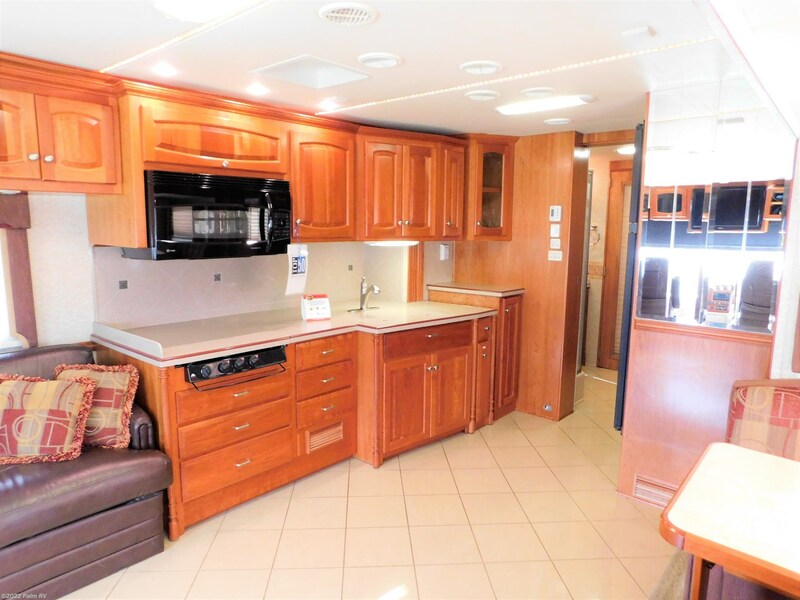 Come and take a look today at Palm RV! 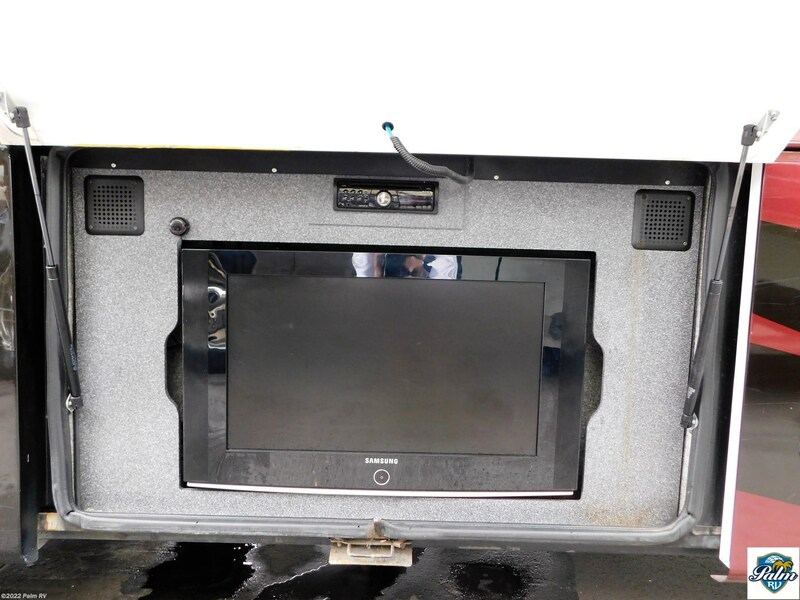 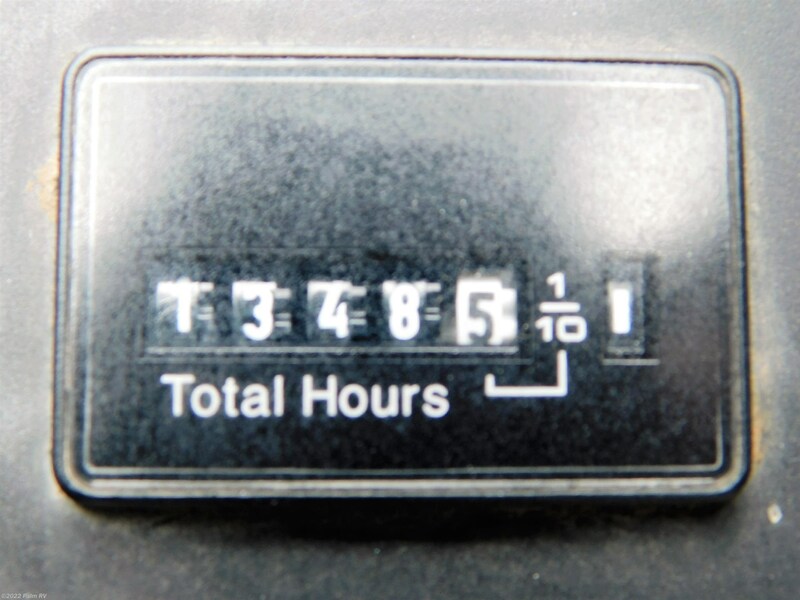 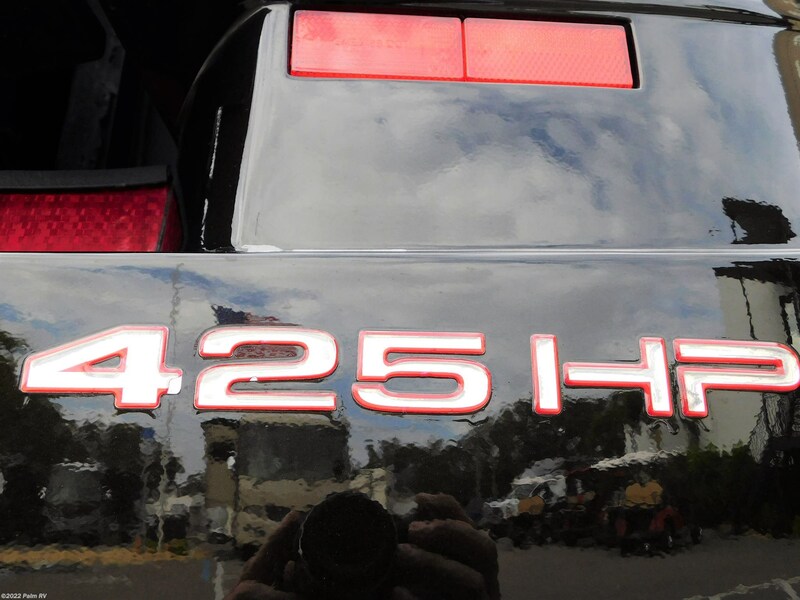 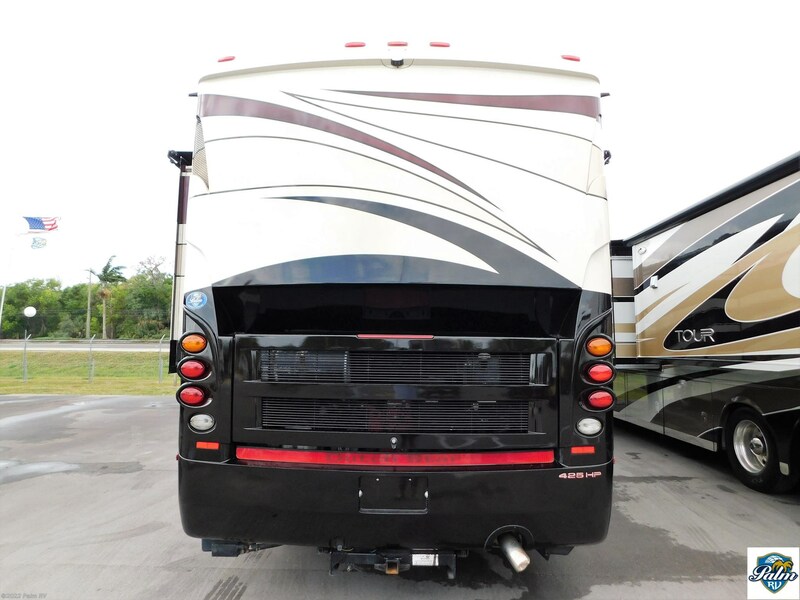 Call Palm RV 239-437-4402 or visit us at 16065 S Tamiami Trail Fort Myers, FL 33908. 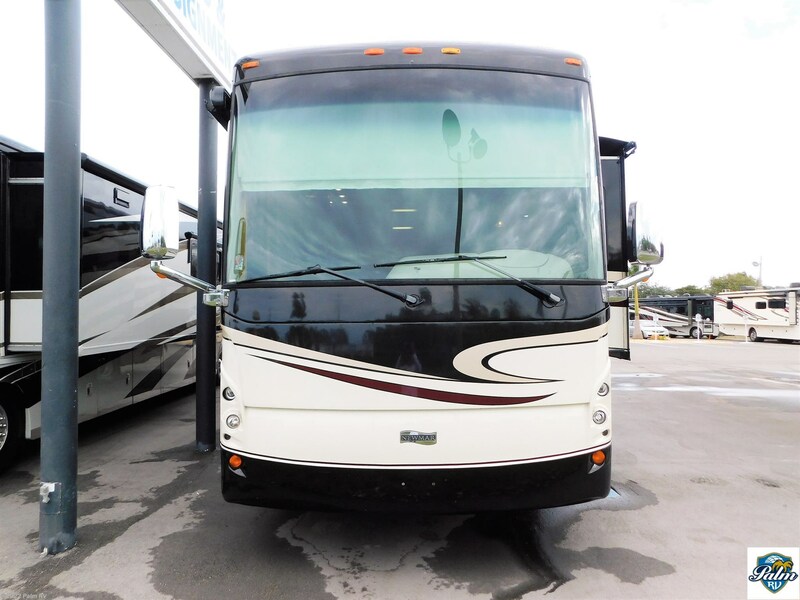 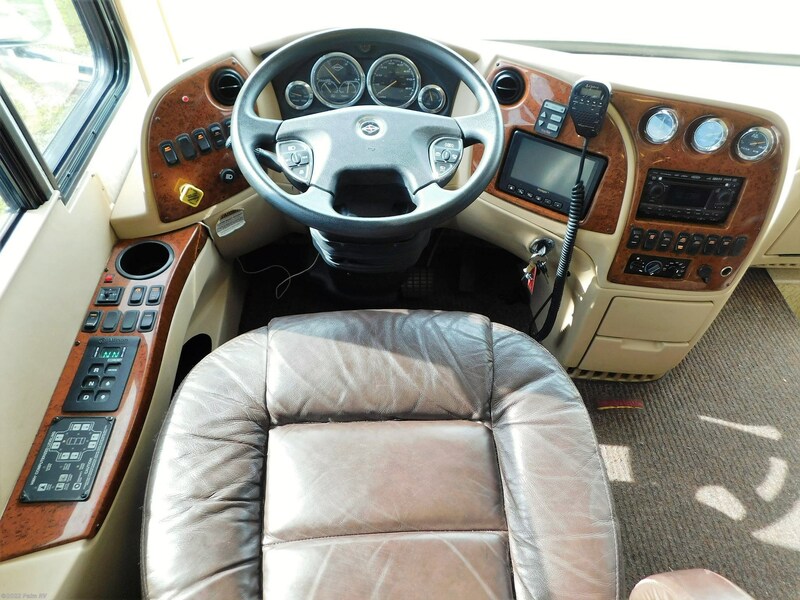 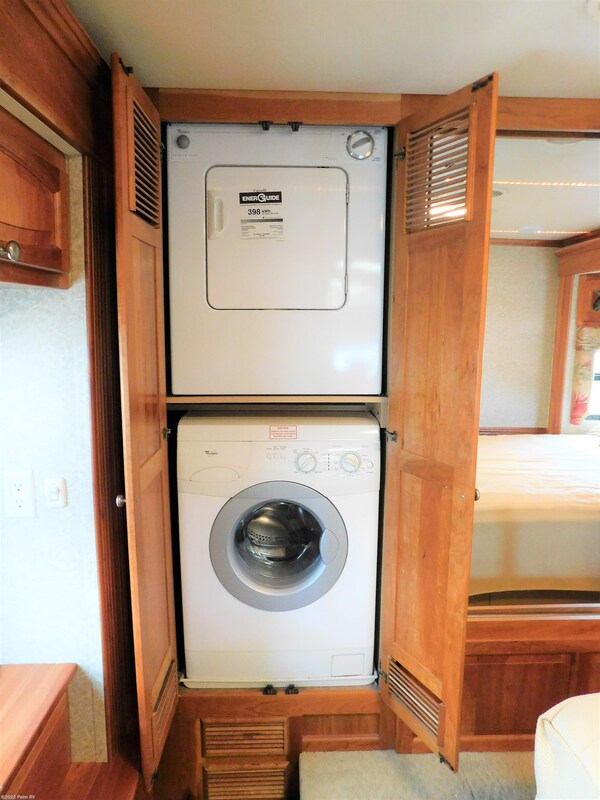 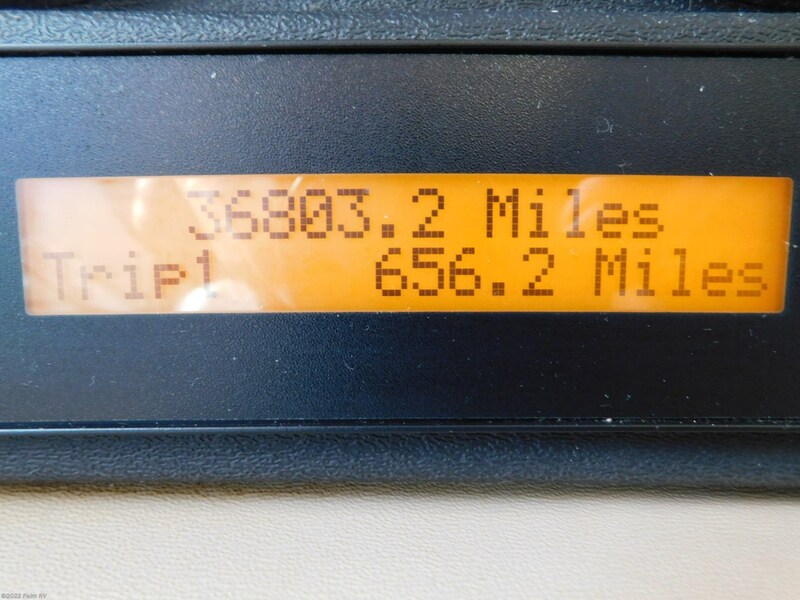 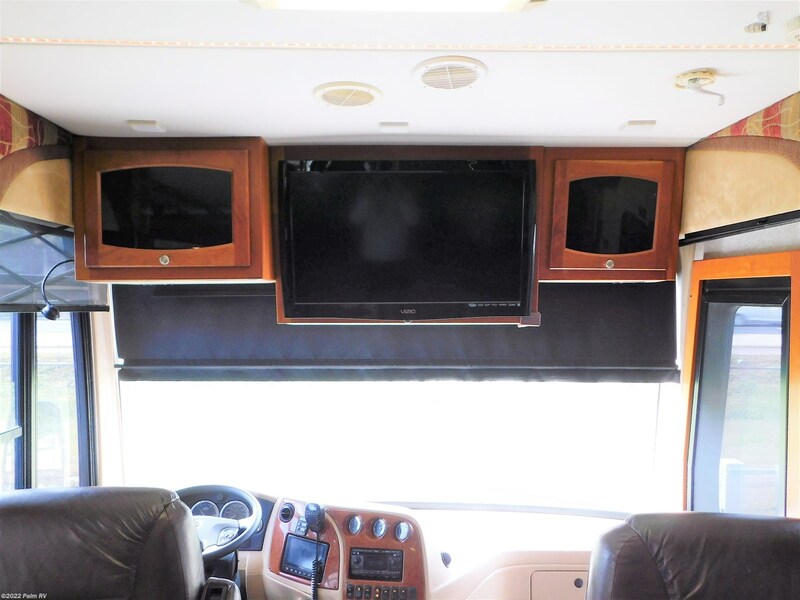 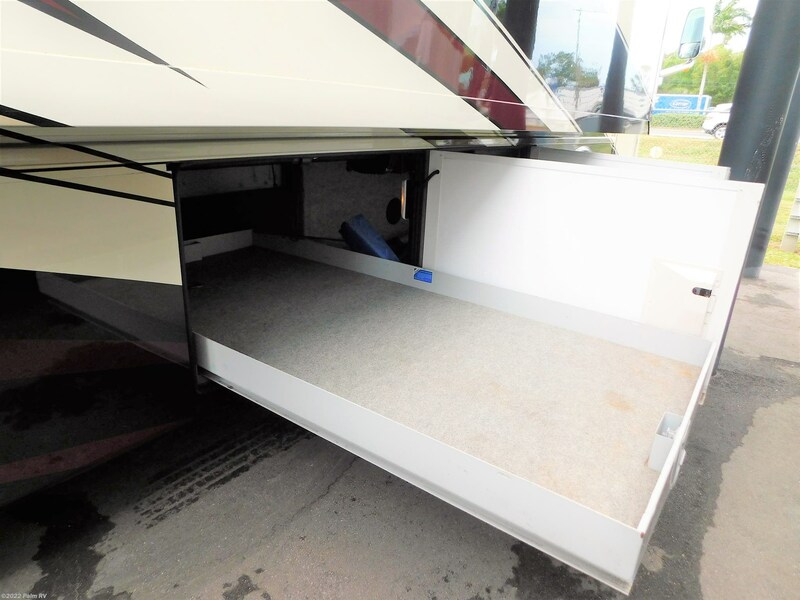 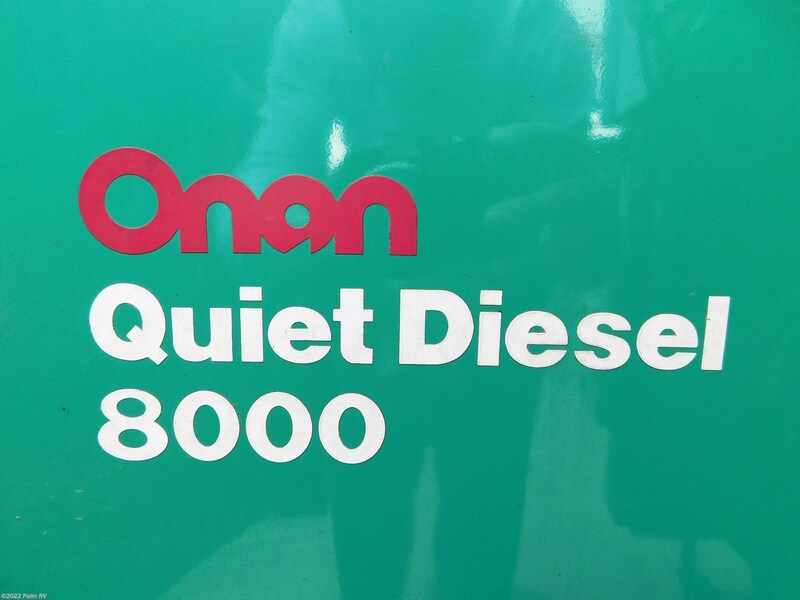 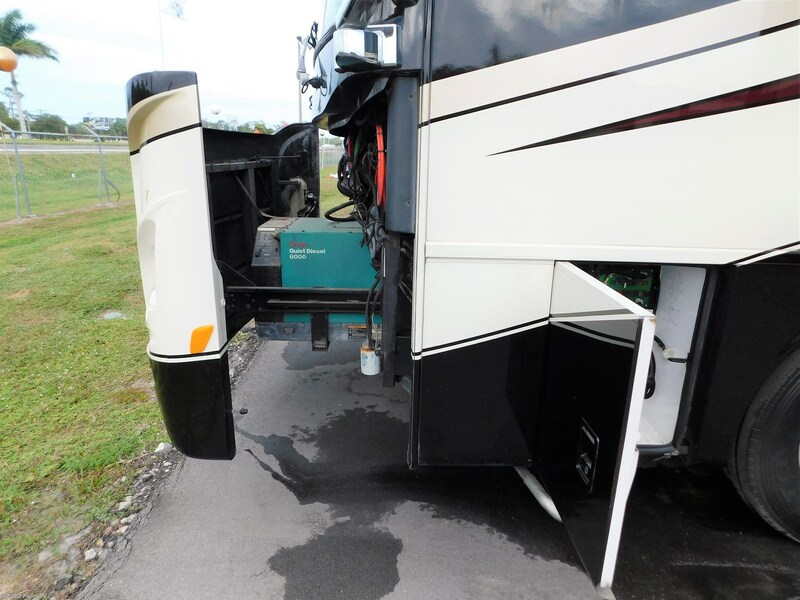 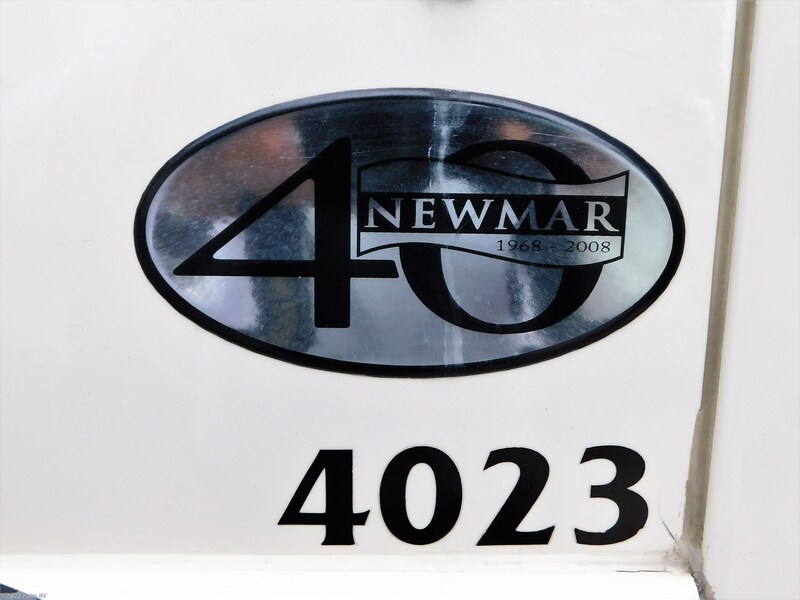 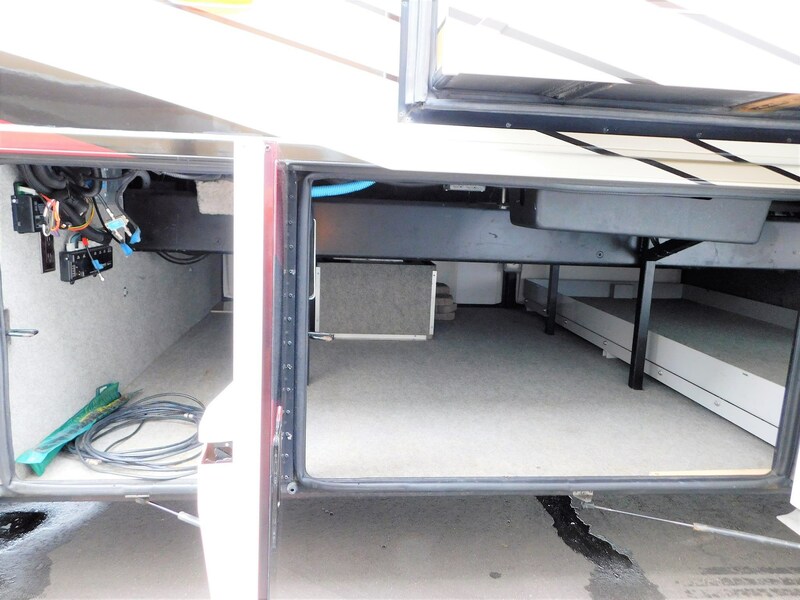 Check out Stock # 02333A - 2008 Newmar DUTCHSTAR 4023 on newmarrvs.com!